Apple’s smartphone sales have been reportedly dented by the high prices, with the bulk of the customers choosing the iPhone XR (review) for its relatively low price tag. There have been reports that say the most-affordable handset in the lineup has managed to outperform its siblings, the iPhone XS and iPhone XS Max. Now, 91mobiles has learnt from retail sources that the iPhone XR will be available at significantly lower prices as part of a limited-period offer. Under the new offer the iPhone XR prices in India will be discounted by Rs 5,300 for all three variants. The offer is for the offline market only and is applicable until February 13th. With this, the base variant with 64GB storage will be available for Rs 71,600 instead of Rs 76,900. The 128GB storage option will cost Rs 76,600 (original price Rs 81,900), while the top-end 256GB variant will set you back to Rs 86,600 (original price Rs 91,900). On most of the popular e-commerce websites, the iPhone XR continues to retail for the original prices; but Croma’s e-store is offering the device at a starting price of Rs 70,900. Worth mentioning that this isn’t an official price cut by Apple, and the discounted prices are valid only for a limited time. In other development, Mumbai-based retailer Mahesh Telecom has announced a discount of up to Rs 6,400 on the iPhone XR. The retailer is offering the 64GB variant of iPhone XR at Rs 70,500, 128GB variant at Rs 75,500, and 256GB variant for Rs 85,900. These prices are only valid at the retailer’s store, which is located in Mumbai. The phone comes in six colour options – red, yellow, white, coral, black, and blue. 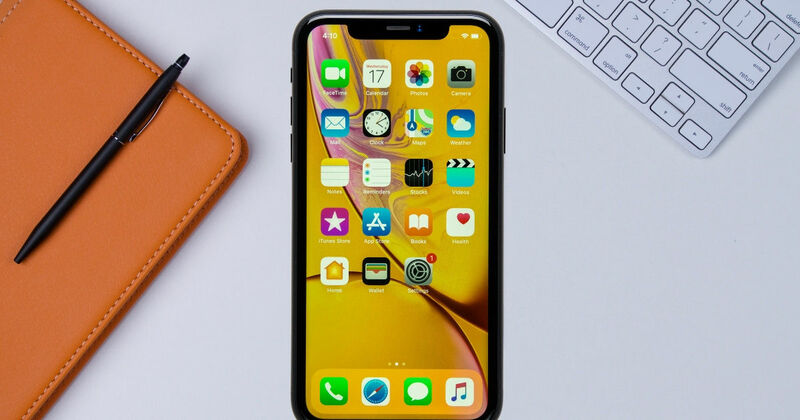 To recall the specifications of iPhone XR, the phone is powered by iOS 12 out of the box and is driven by Apple’s A12 Bionic chipset. It features a 6.1-inch Liquid Retina LCD display with 1,792 X 828 pixel resolution and a notch up top. The phone sports a single wide-angle 12-megapixel rear camera with f/1.8 aperture. At the front, the iPhone XR has a 7MP sensor with f/2.2 aperture. The phone is equipped with 3GB of RAM for all storage options and is IP67 certified for water and dust resistance. A 2,716mAh battery rounds up the specs sheet.